We all work hard, often forgetting to take a little time for ourselves. At GL1, we're here to help with our exclusive and discounted Active Workforce Membership. Having an active workforce is crucial to the success of a thriving business. Healthy employees are absent less often, recover from sickness quicker and are at a less risk of long-term illnesses. Not to mention the great motivational and team building opportunities that are promoted through an active lifestyle. As an employer, there is no cost to you – the discounted membership is taken up by your staff who pay direct. Aspire will work with you to offer your employees information, support and free trials to see what works for them. We know your team will benefit from having an Active Workforce which is why we're offering you, your business, and your employees a FREE 3 day trial to try out our facilities - no strings attached! 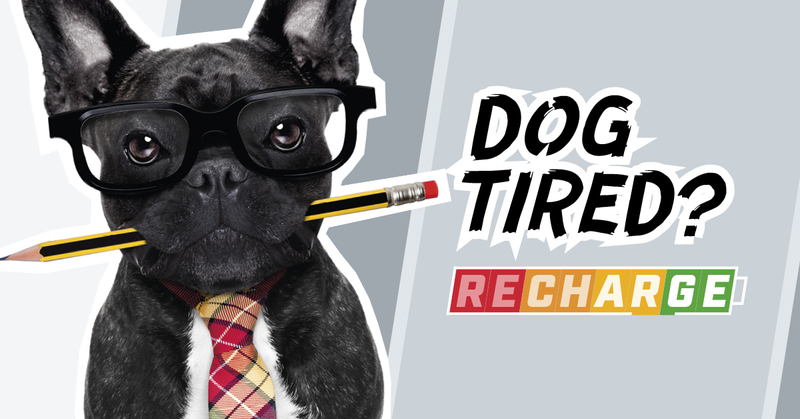 It's the perfect way to recharge! Fill in your details below and one of our friendly team will be in touch about securing your 3 day trial. It's absolutely FREE, what are you waiting for?